When your heart's a mess though you've given your best. Baby, your love's got more than I need. Here crying from the rooftops. Nothing can stop us if we believe. Baby, I find that we can be free. When you're here, here with me. When your sky is dark and the earth is shaking your bed. Your hope is at its end, you just need one friend. all around you walks as deep and grey. I think for the bridge it’s “all around you water’s deep and grey”. Thanks for the great chords! 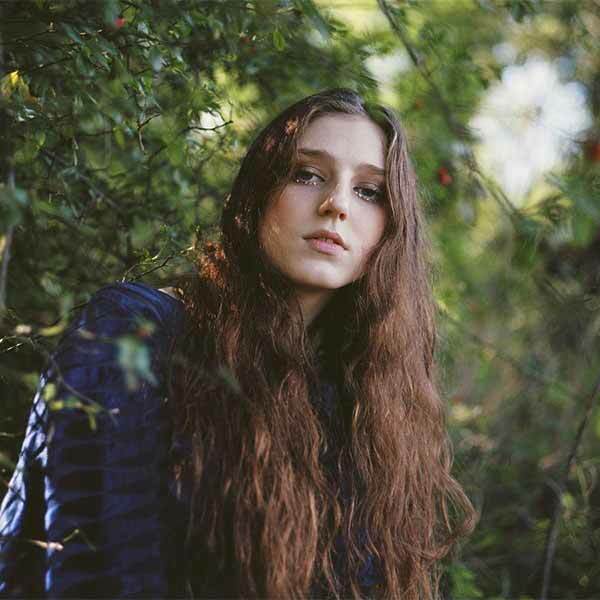 Birdy is a name of at least four artists: 1. A British singer songwriter 2. A French electronic musician 3. A German electronic musician 4. An American acoustic group 1) A pseudonym of Jasmine van den bogaerde, a British singer-songwriter from Lymington, Hampshire. In 2011, at the age of 14, she released a cover version of the Bon Iver song "Skinny Love", which reached #17 on the UK Singles Chart. .